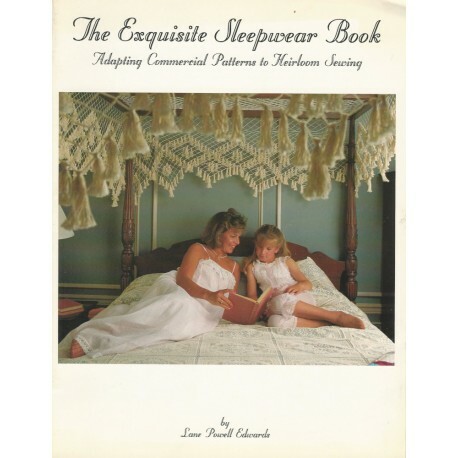 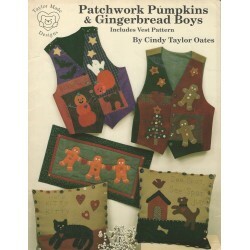 Exquisite Sleepware Book Adapting Commercial Pattern to Heirloom Sewing, by Lane Powell Edwards. Photos of different lingerie items you can sew. 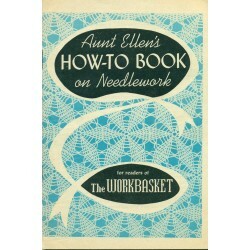 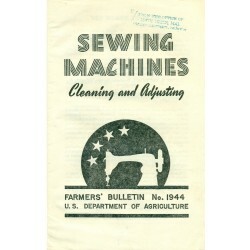 Instructions for heirloom sewing techniques and information about adapting sewing patterns. 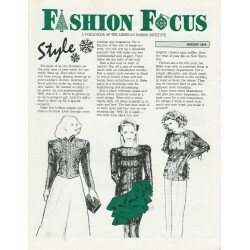 Illustrations in the back of Kwik-Sew patterns used. 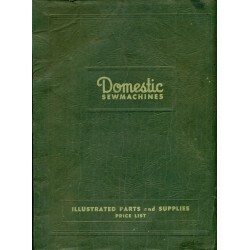 A vintage, sewing book from the 1980's. The Exquisite Sleepware Book is a nice aide for sewing lingerie! 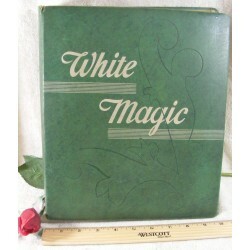 Condition: Very light wear to the cover. 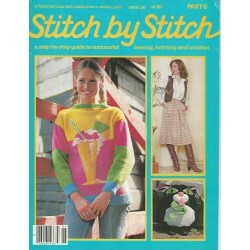 Otherwise, appears to be new.